Spacious and appealing, this backpack from Happiness will be a great choice for your kid. 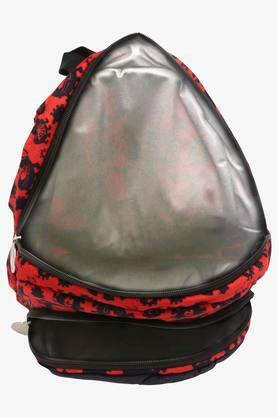 It comes with one main compartment and an outer pocket, thus letting your kid keep all his or her belongings in place. Furthermore, the shoulder straps are for carrying the bag conveniently. 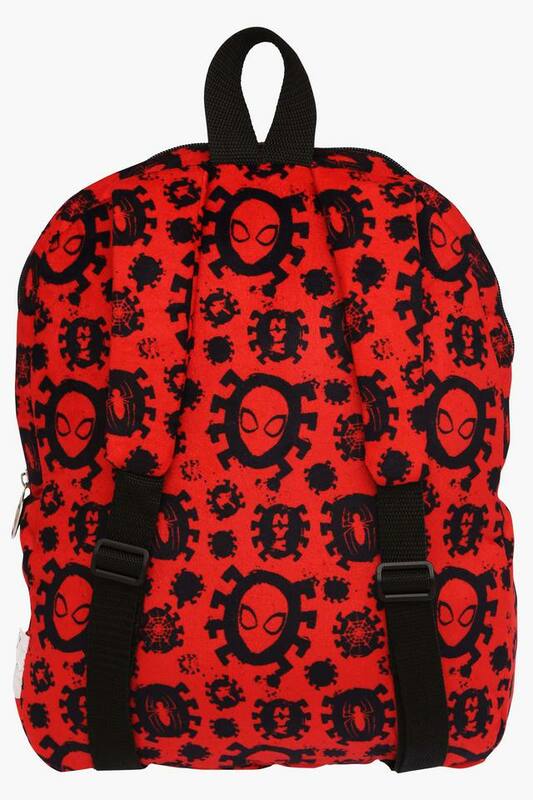 Designed to perfection, this backpack will be a great companion for your child, while travelling. 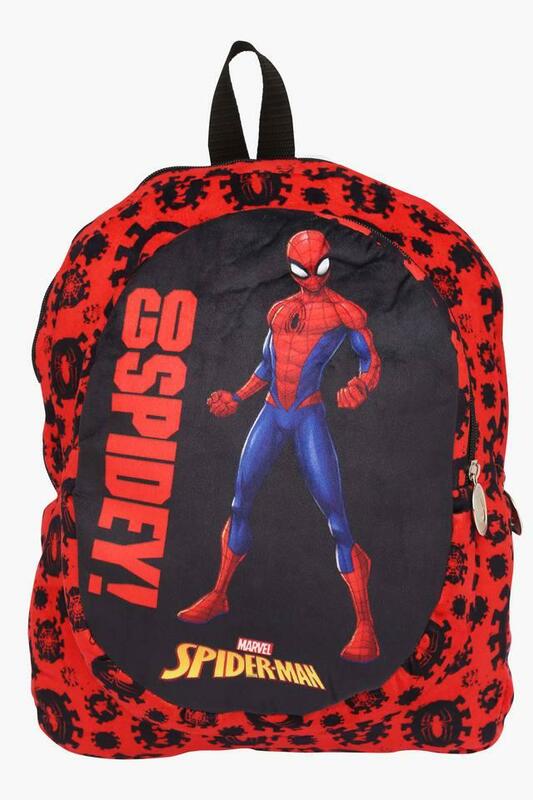 The attractive print of Spiderman at the front will surely impress your kid.